Welcome and thank you for choosing our office. Dental care is an integral part of your overall physical health and well-being. The goal of our practice is to optimize your oral health. 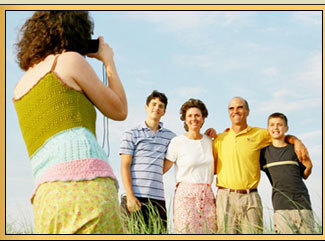 We practice family dentistry, including restorative and cosmetic dentistry, orthodontics and implants. We take pride in our services and look forward to attending to your needs.